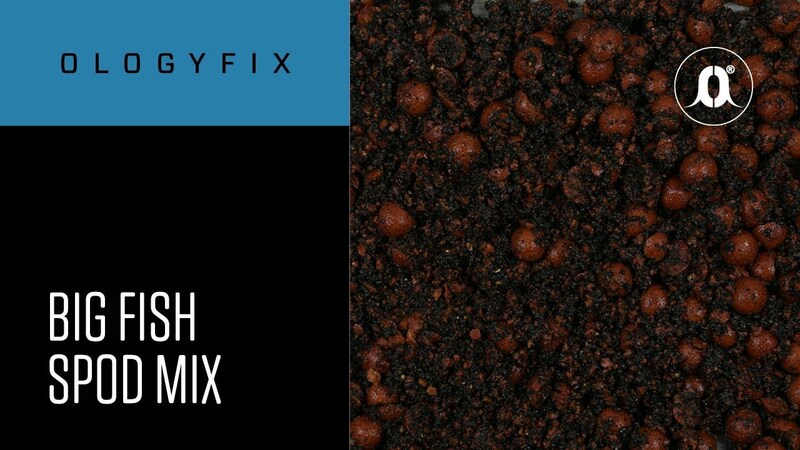 “Flying Fish Mix” is how we like to describe the base of this proven fish-catcher. Rosehip Isotonic needs no introduction. 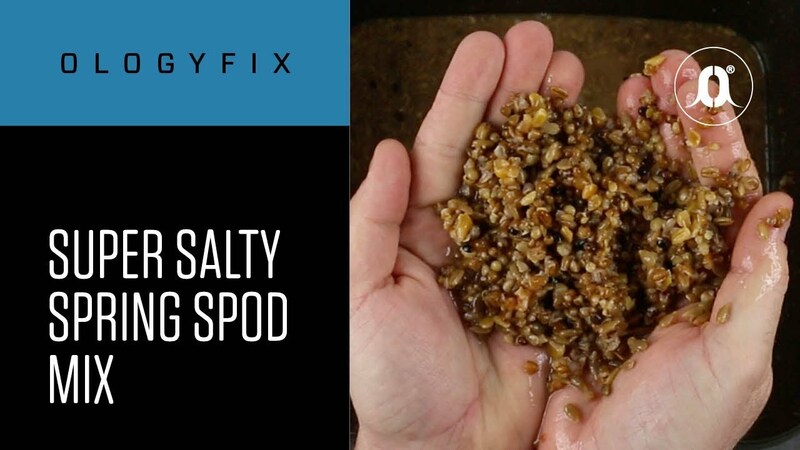 This bait has been the “go-to” bait of many an angler when the going gets really tough (even the well-known guys, who claim to have caught on something else!). We’re a modest bunch here at Mistral, but sometimes things just need saying how they are: this bait is simply awesome! Quality Carp Fishing Baits you can rely on! 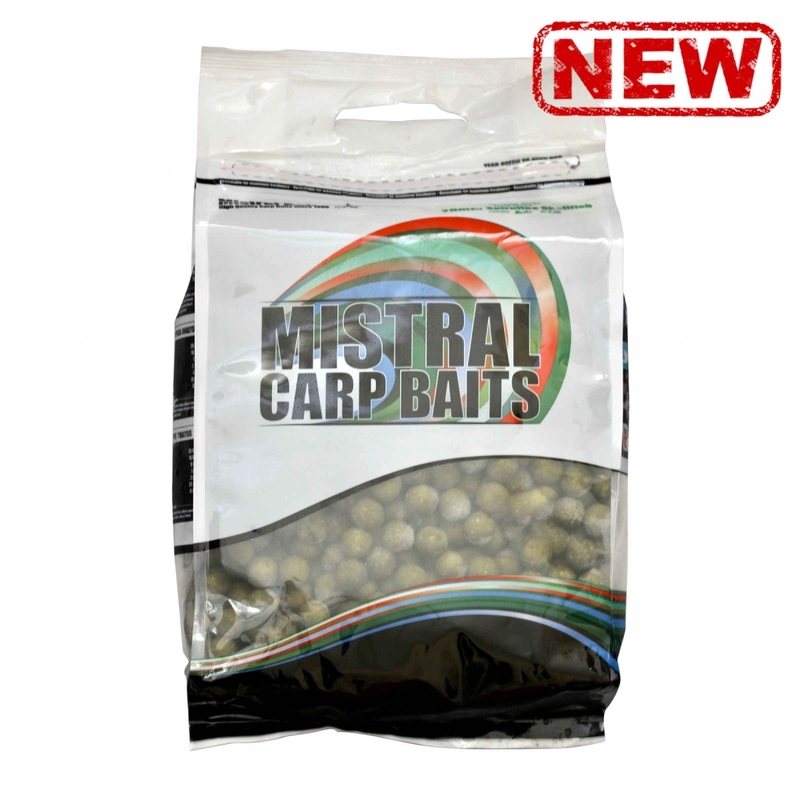 Mistral Baits have been in business for over 31 years – where has that time gone? From our humble beginnings working from a rented cowshed, making quality carp fishing baits for friends and local bait shops to our own carp bait recipes, to our modern day factory producing many tonnes of boilies for the Mistral brand and many of our distinguished competitors too, has taken time, effort and the occasional bit of luck. 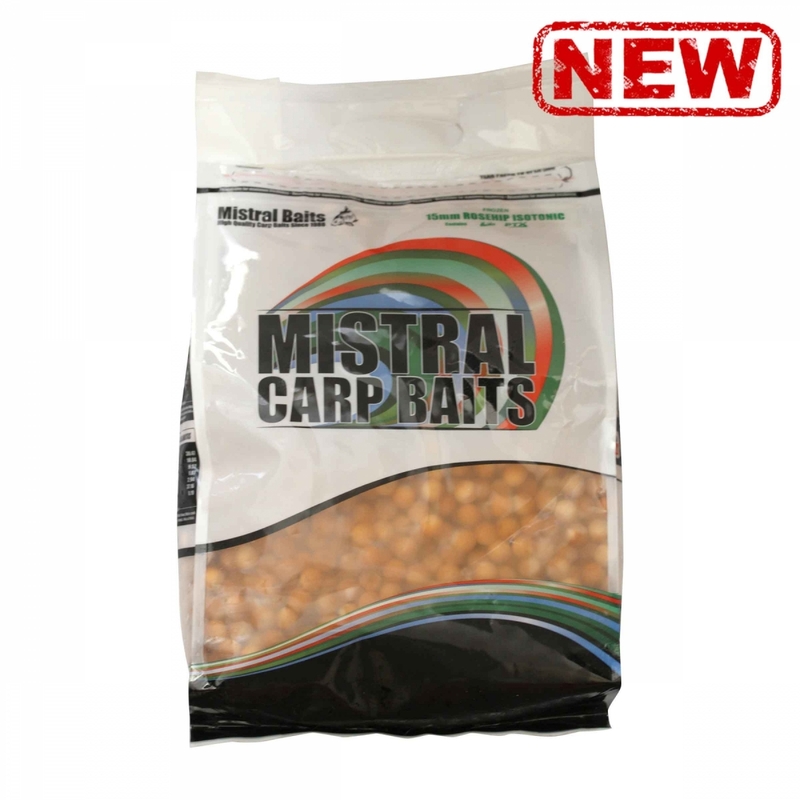 However, after 31 years experience of making carp fishing bait, it has become second nature – whether they be Mistral branded or not. 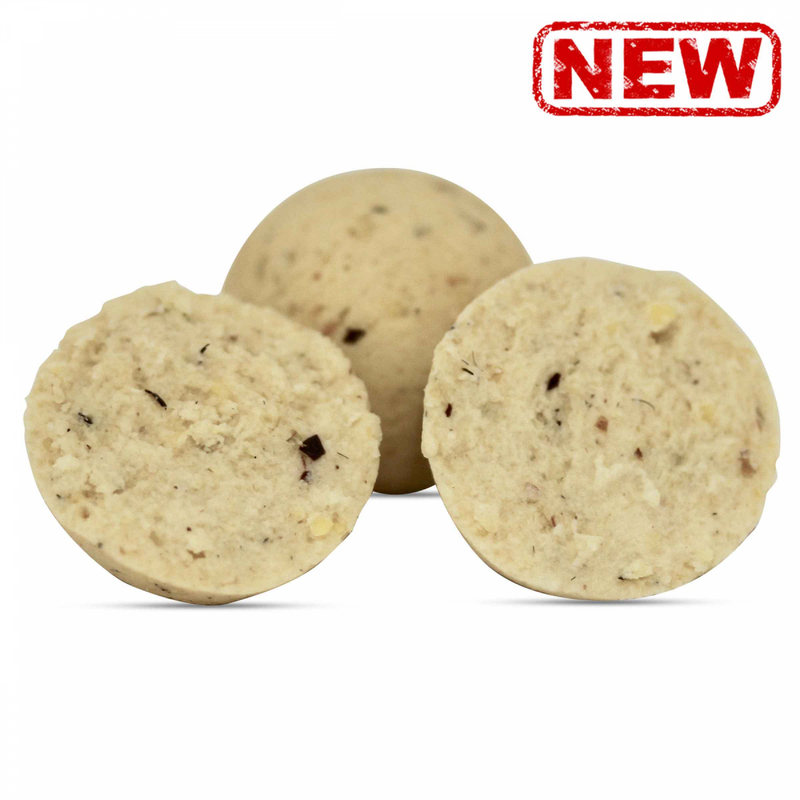 We make carp boilies with total dedication for you here. 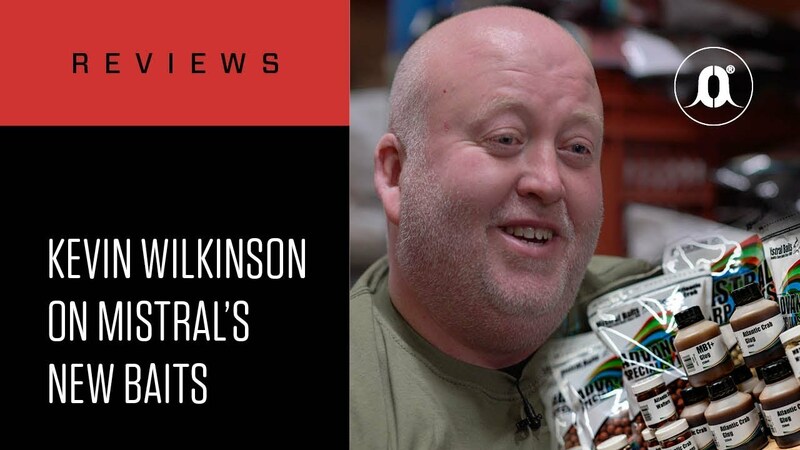 We make them for a purpose rather than a price, hence having our Instant range and the Specialist range of fishing baits – including the famous Rosehip Isotonic boilies. We have fishing baits to suit your pocket and carp fishing needs. 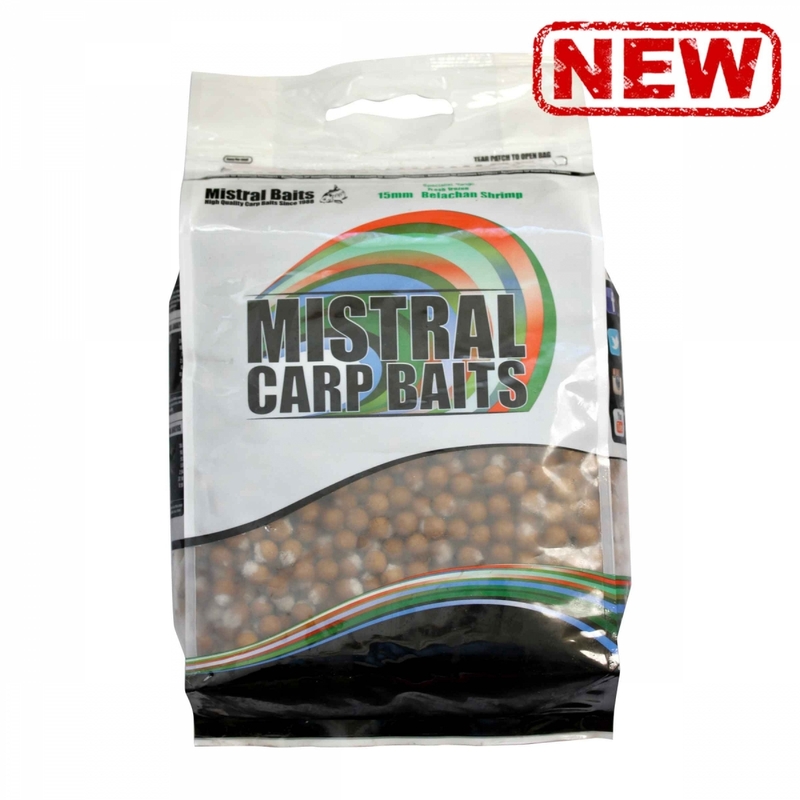 It may be interesting for some of you to take a look at our European facebook sites – check out Mistral Baits France and Mistral Baits Italia as well as our own UK version. 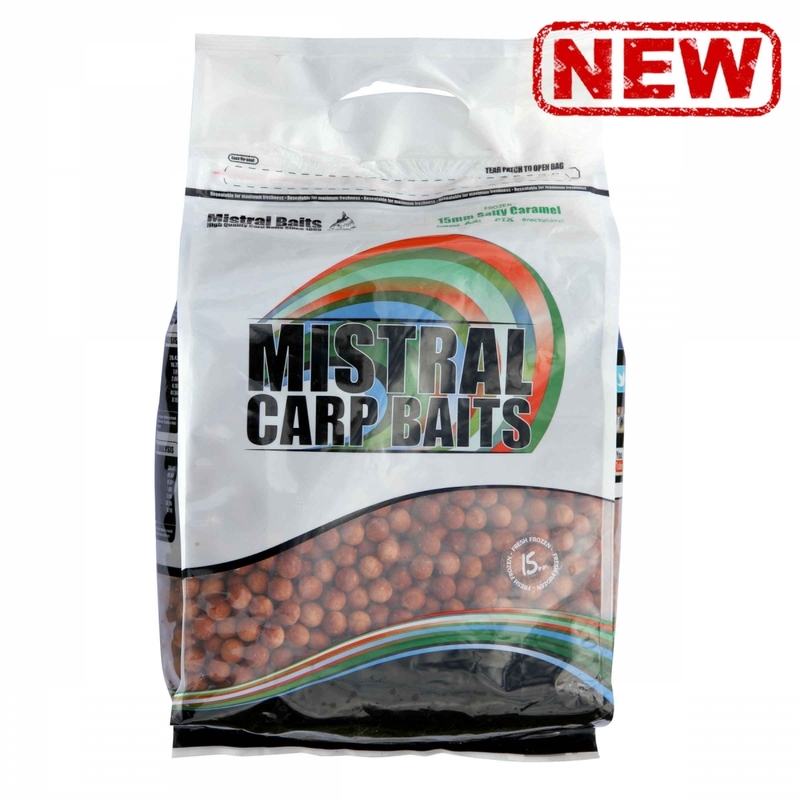 At Mistral we only use top quality ingredients from reputable suppliers in our baits.